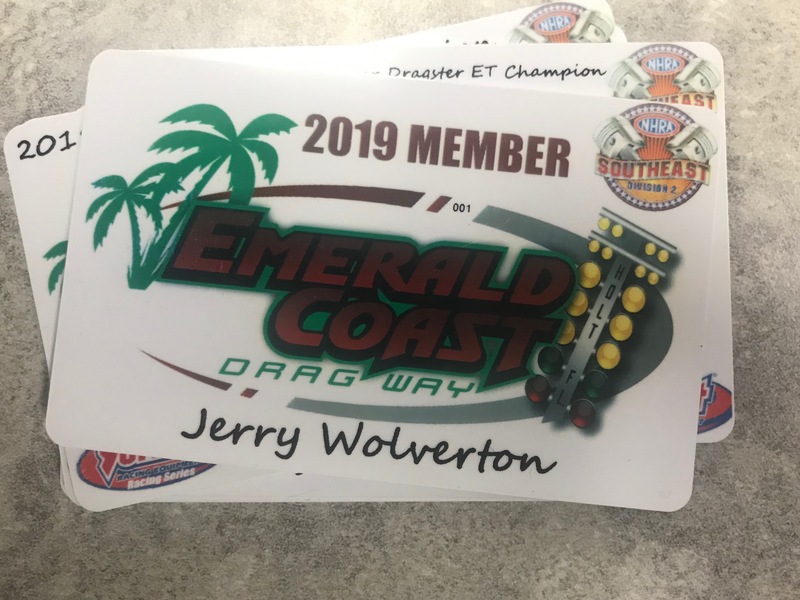 2019 Season Passes available here for the Emerald Coast Dragway! If you visit ECD more than once a month or plan on racing at ECD in 2019, these passes will pay for themselves and help support the track in the process! Discounted race day tech cards, discount value equal to the gate entry fee on race day. 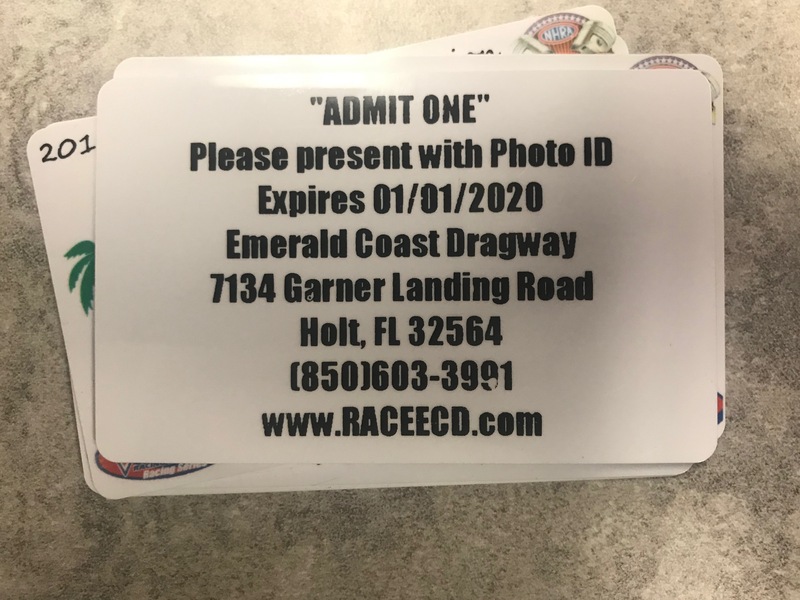 Not valid for private track rentals or event’s not hosted by ECD, such as Reaper’s big race in February or Monster Trucks in November.